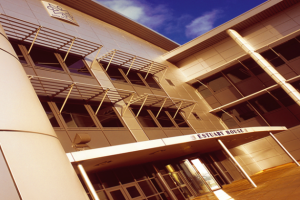 We have delivered a range of significant office projects, from the creation of brand new office parks to the redevelopment and refurbishment of city centre office buildings. 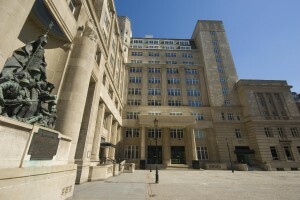 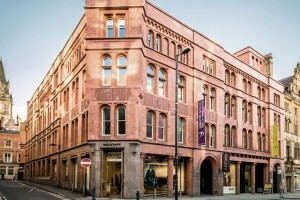 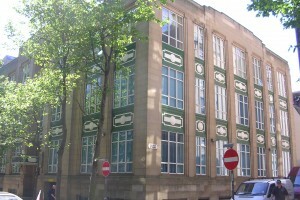 76 King Street is a Grade II listed building offering 30,000 sq ft of office and retail space. 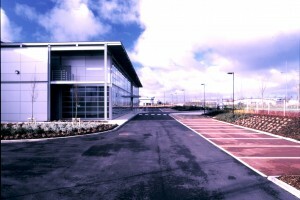 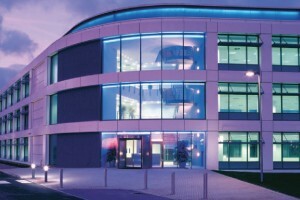 A 90,000 sq ft bespoke call centre for Bank of Scotland. 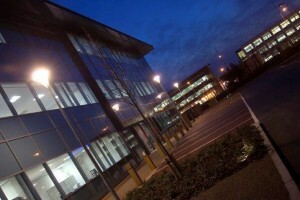 A 40,000 sq ft office development let to Riverside Housing Association and occupied as its national headquarters. 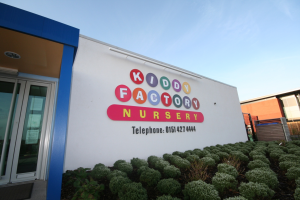 A 6,500 purpose built children’s day nursery to service the requirements of the business park.